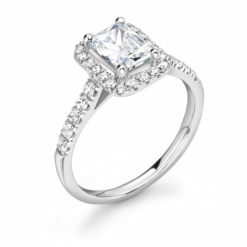 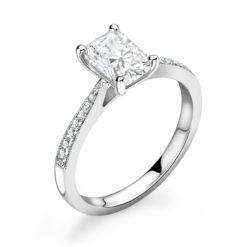 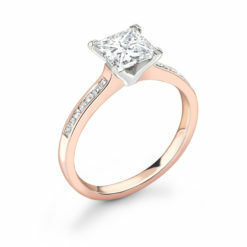 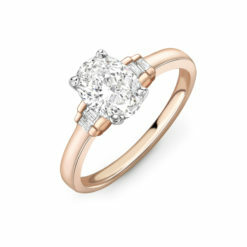 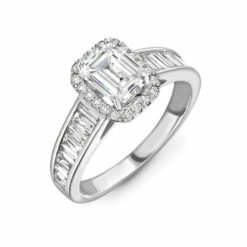 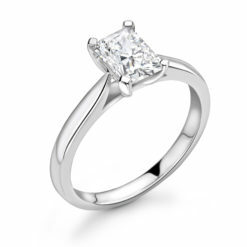 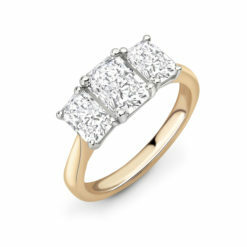 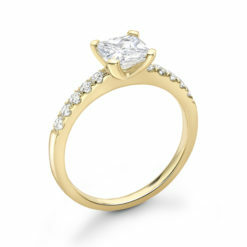 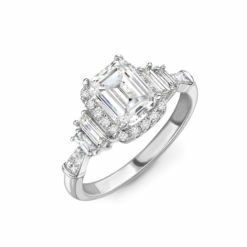 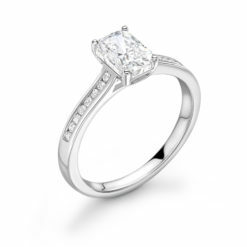 Browse our collection of fancy shape diamond engagement rings for something a little different. 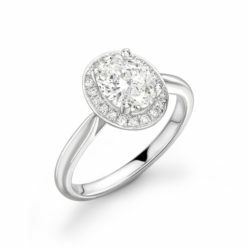 From Pear Cut to Radiant Cut diamonds, Hatton Garden Diamond create flawless rings, it is who we are. 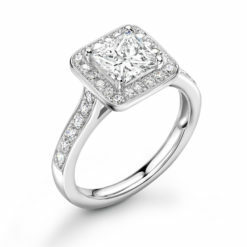 Book an appointment to see a range of magnificent fancy shapes, from princess cut diamonds to emerald cuts and diamond shapes you maybe have never thought of.